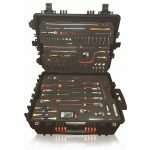 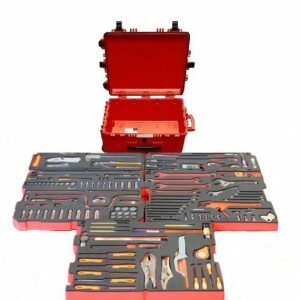 The Priceless Aviation range of trolley tool cases are our most comprehensive group of tool kits, and include a huge number of aviation hand tools. All of our kits come in heavy duty resin cases, are fitted with wheels and include a fully extendable handle, which provides highly efficient handling of the trolley cases. 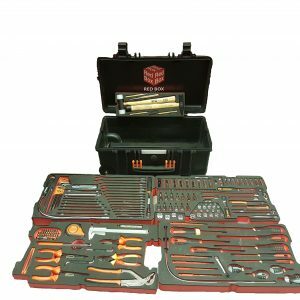 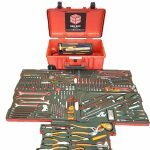 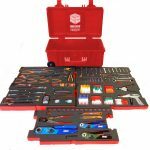 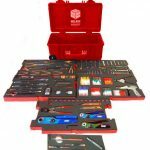 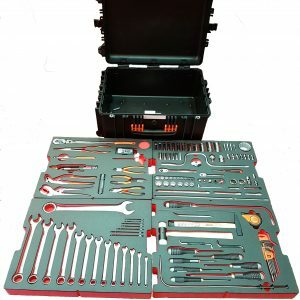 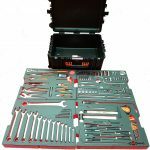 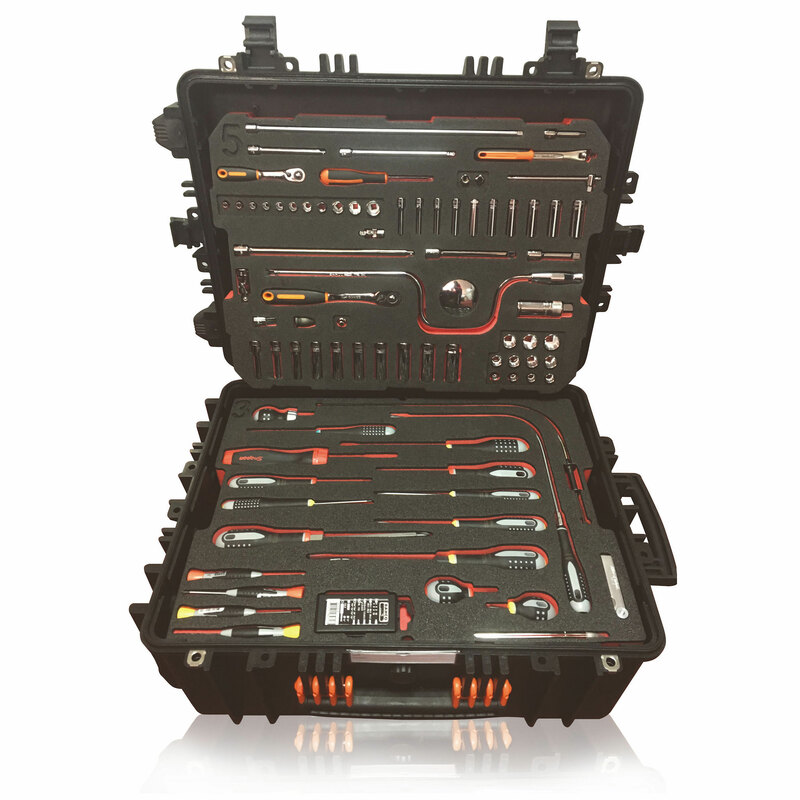 All cases include a variety of the finest quality aviation tools available, with options available to buy from 57 tools to 240 tools. 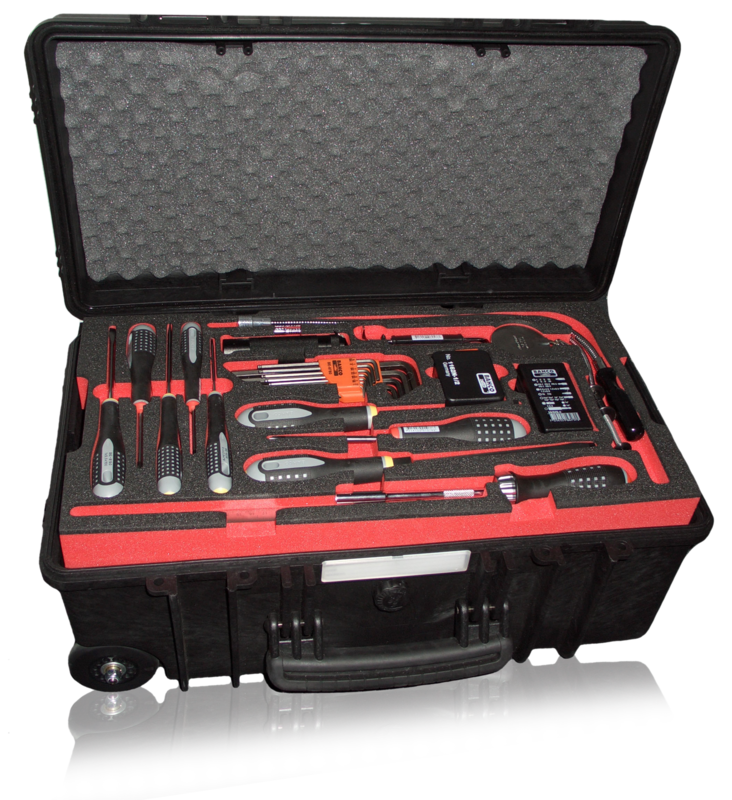 Contact Priceless Aviation today on 770-962-6188 to learn more about our trolley tool cases or, alternatively, fill in our online enquiry form. 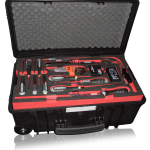 All aviation tools are also available to buy individually. 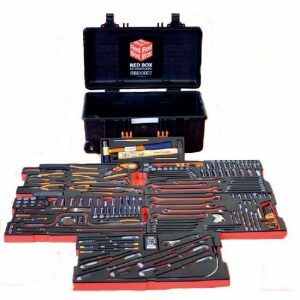 Click here to view all of our tool kits.